Scott Christopher Homes partners with Bekins and wins awards for sophisticated electronics systems. 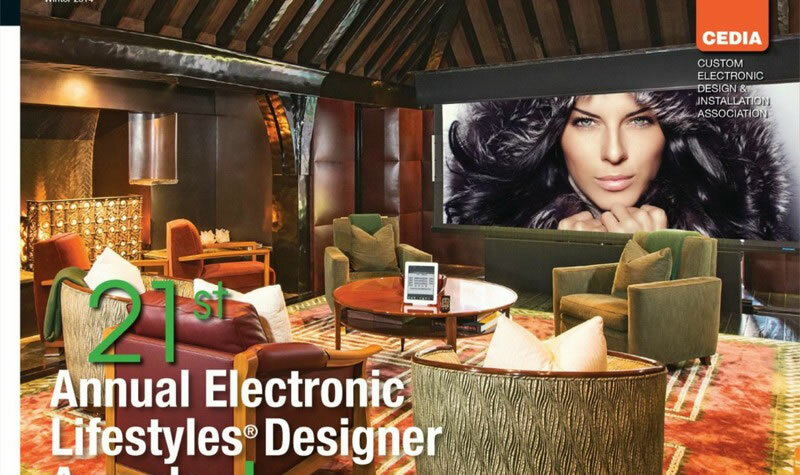 Click here to view complete feature in “Electronics Lifestyles” magazine. The People’s Choice Award goes to Scott Christopher Homes! 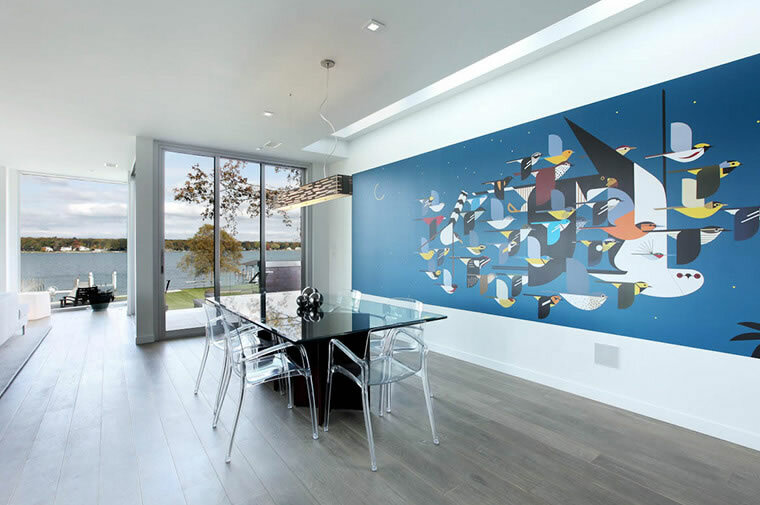 In the category of Homes $500,000 + — The People’s Choice Award goes to Scott Christopher Homes! Presented by the Home & Building Association of Greater Grand Rapids during their Fall Parade of Homes, parade guests cast their votes for their favorite homes in a variety of price points. The People’s Choice Awards will be presented on December 10 at the HBA’s Holiday Social. 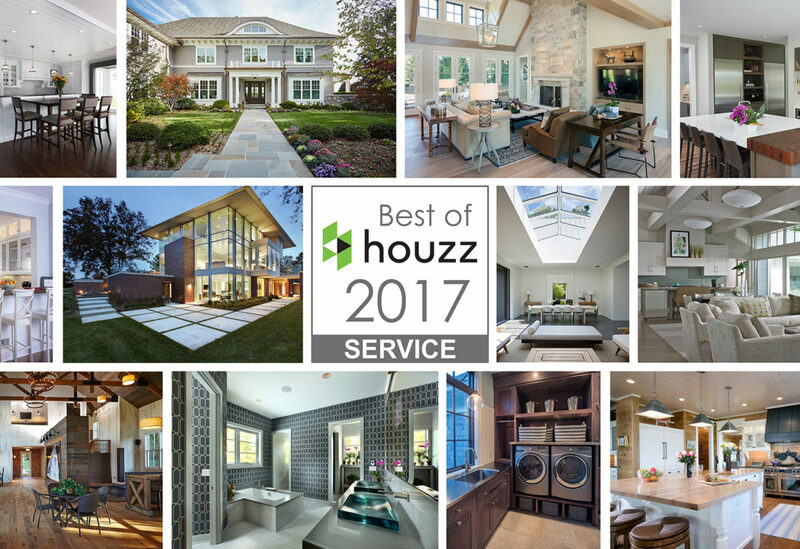 The Home Builders Association of Greater Grand Rapids and Cosmopolitan Home Magazine have announced the Awards of Excellence for the 2013 Fall Parade of Homes. The Awards of Excellence Program recognizes Parade home builders in a variety of categories and various price points.